Promotional Idea: Fun with Fitness! Any good business owner is constantly trying to come up with new ways to be able to promote their business. Promoting a business is always a good idea as it can help you to bring in new customers. The right promotional idea can help to get your business noticed in a big way. There are many different ways that you can promote a business that rents out inflatable moonwalks, but one unique idea is definitely worth considering. Many parents are constantly lamenting about the fact that their children are not as healthy as they should be. Today’s busy society requires that we sacrifice certain things, and physical fitness seems to be one of the sacrifices that has been made. Because parents are just starting to wake up to the realization that their children need to be more active they are now constantly looking for fun, unique ways to get their children exercise. Can you imagine how many people you would have if you were to sponsor a fun with fitness day? Sponsoring some sort of local event is a great way to not only inform new people about your business but also to get some great PR for your business as well. Sponsoring a fun with fitness they would be very easy, especially if you have a large number of inflatable moonwalks that you can set up for the day. One good idea would be to connect with other local businesses who have products, or services, that would tie in to your theme. For instance you might want to connect with a local juice bar who can offer children some free samples of healthy juices, or with a fitness apparel company that is willing to offer reduced price bicycle helmets or that is willing to sponsor a bicycle rodeo championship. When you get all of these different companies together you are not only helping to create great PR for your business, as well as helping to boost the chances you have of renting out inflatable moonwalks, you are also helping to build a network of businesses within your community which can only help your business to grow. It is important to remember that this type of promotional idea it takes time in order to accomplish correctly, so make sure, if this is it promotional idea you believe you could utilize, that you start planning at least six months ahead of your intended fitness date. One of the most frustrating things for any business owner to have to deal with is the slow season. It doesn’t matter what type of industry you work in, every business have to deal with a slow season. Bounce house business owners also have a slow period, and in general it tends to be during, and immediately following the winter holiday season. This slow time of year can be extremely frustrating and disappointing to bounce house business owners, but it is important to realize that this is a normal part of owning a business and that there are things that you can do during this downtime to help your business. 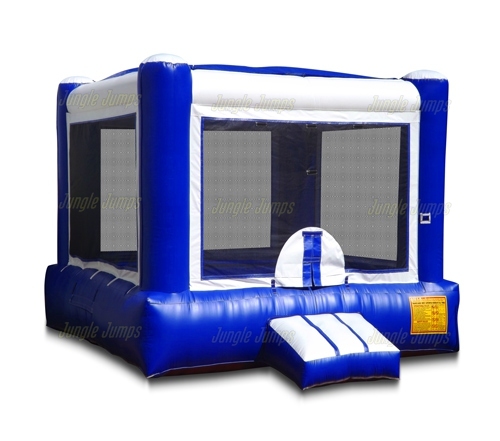 Rather than sitting around worrying about the stability of your business you should use the downtime to do important things, like look at the new wholesale bounce house options that are available. It may be the perfect time for you to purchase new bounce houses for your business and getting a wholesale bounce house during the slow season tends to be more affordable than getting one at any other time of the year. 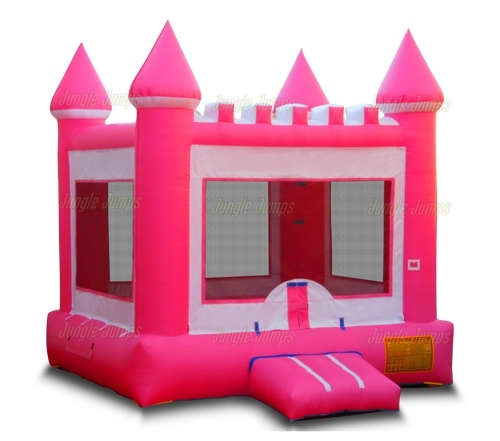 Even if you do not currently have the funds available to be able to purchase a new bounce house, you can still look at the many different options that are available and can bookmark all of the Internet pages that link you to the bounce houses you would like to purchase next for your business. This slow season is also the perfect time to catch up on your bookkeeping. No one likes to do bookkeeping, but it is definitely a necessity in the business industry. Smart business owners will realize that the slow season is the ideal time to catch up on all of the bookkeeping that you have not yet done. If you happen to have all of your bookkeeping needs already in hand, use the downtime to set up better bookkeeping practices. You can also use the time to come up with some new promotional ideas for your business as well. The slow season is going to end, and the better prepared you are to handle the busy season, the more smoothly things will go. So if you take the downtime to look at all the different wholesale bounce house options available to you, to catch up on your bookkeeping and to prepare new bookkeeping, as well as to create new promotional ideas, you will find that the busy season can actually be very enjoyable.